At Churchill Crossing Apartments, we understand that your home is your refuge. That’s why we’ve thoughtfully designed each of our apartment homes around modern living. 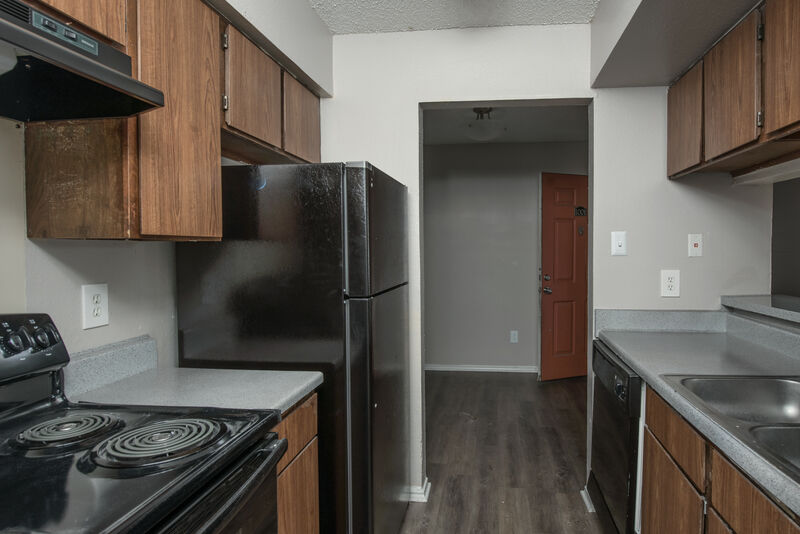 Choose from our one and two bedroom apartments for rent in Town Crossing, Mesquite, TX, and find a floor plan that fits your life and your style. With spacious layouts, exceptional features, and sophisticated finishes, your new apartment is your ticket to comfortable, convenient, and stylish living. Affordable luxury is waiting for you at Churchill Crossing Apartments. 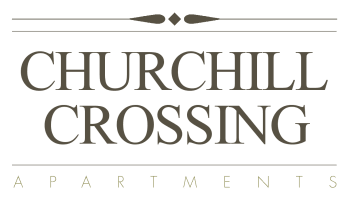 Whether you need a cozy one bedroom or a spacious two bedroom, Churchill Crossing Apartments has the right-sized space for you. With a variety of floor plans available, you can choose the apartment features that matter most to you and your lifestyle. Your new apartment is finished with sleek and easy-to-clean hardwood-style flooring sure to match your décor. The centerpiece of some of our beautiful homes is the stately fireplace, perfect for warming up your apartment home on a chilly winter night. In the summer, take advantage of the refreshing air conditioning and ceiling fans to stay cool in the Texas heat. To streamline your chore routine and keep you organized, some homes offer washer and dryer connections as well as spacious walk-in closets. Embrace modern living at Churchill Crossing Apartments. Give us a call today to schedule your personalized tour of our Mesquite, TX, apartments for rent near Town East Mall.